Personalization – It’s the little things that count. 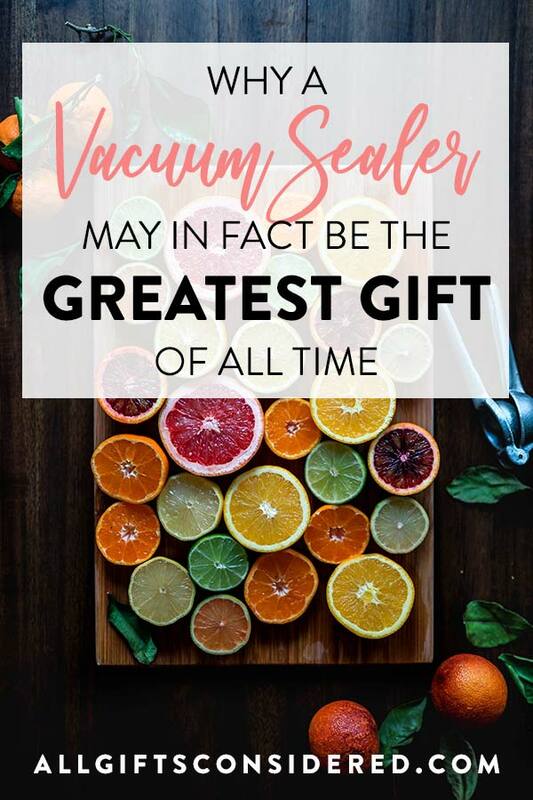 Whether it’s a waitress coming down to the table to talk to you instead of looming overhead… or a “thank you wave” when somebody lets you into their lane on a busy freeway off-ramp… or the thoughtful personalization of a gift, be it a shirt, wall decoration or everyday item – thoughtfulness and insight can really make a difference on the impression a gift can leave. The photo below on the right is of a DIY project my wife did for me. We didn’t want to spend too much on gifts for each other and my wife is a handy gal – so when she wanted to do something special for Christmas last year she decided to do a little frugal gifting and personalize my favorite hat by hand stitching a mustachio on it. It goes with me daily and I always get comments on it. It doesn’t cost an arm and a leg to impress somebody with a gift. Sometimes its just a little extra personalization that will get the attention of the gift recipient. If your not a super handy person, there are a number of gifts available at Northwest Gifts that can be personalized. Some of the gifts can be personalized for no extra charge, and fear not there are some mustachioed items to choose from. 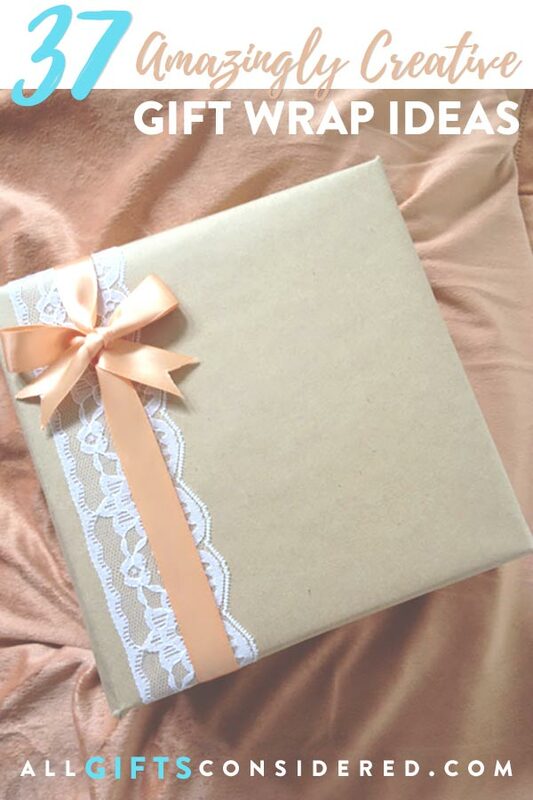 So this summer and as the holiday season slowly creeps up on us this year, give some thought to maybe saving a little money this year and investing a little extra time and personalize your gift ideas. 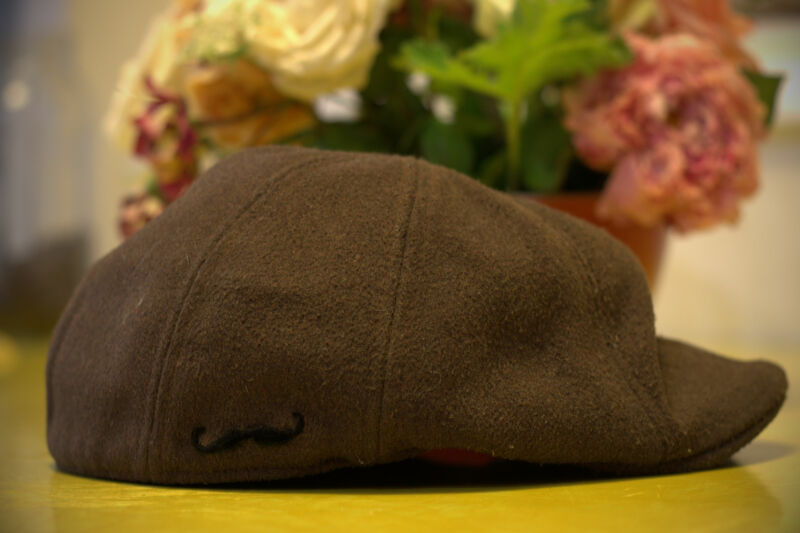 This mustache hat is just one idea for how to personalize a gift. What interesting ideas have you come across?